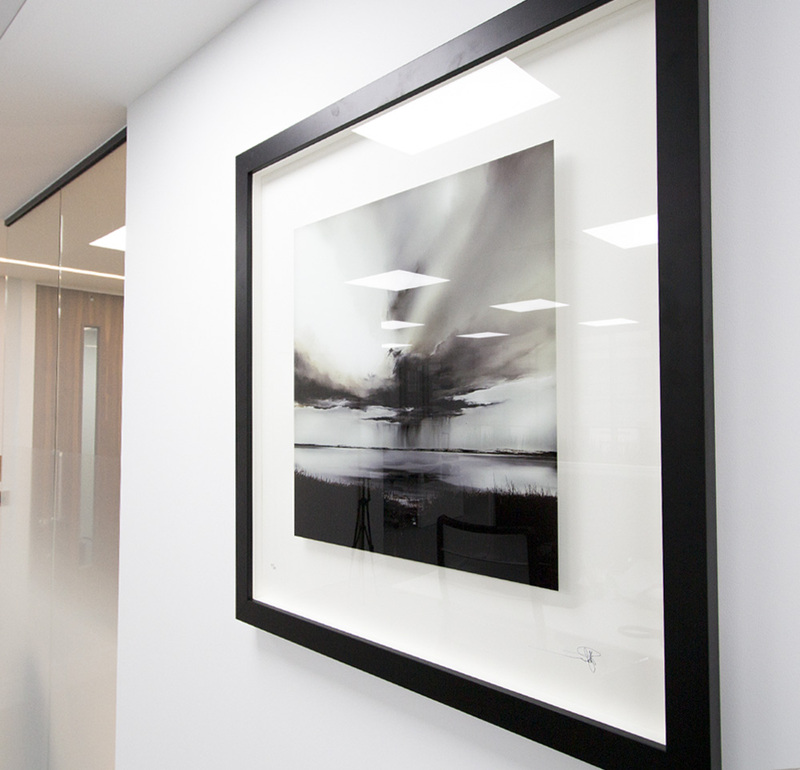 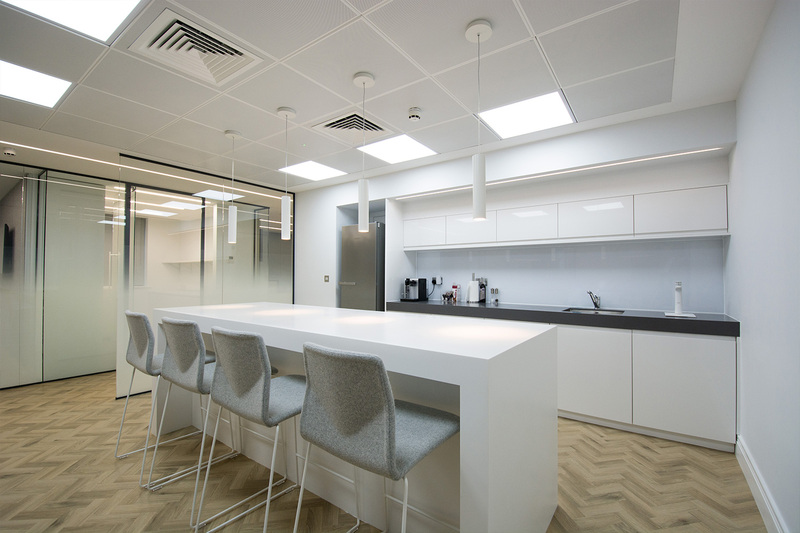 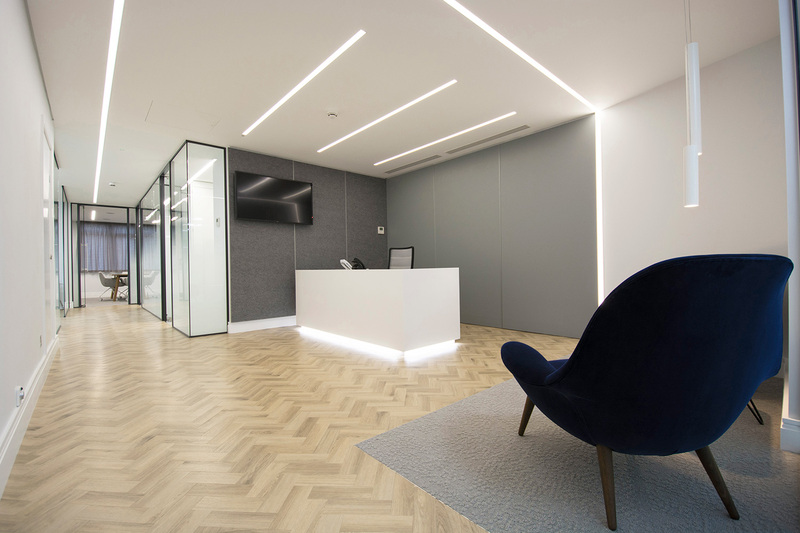 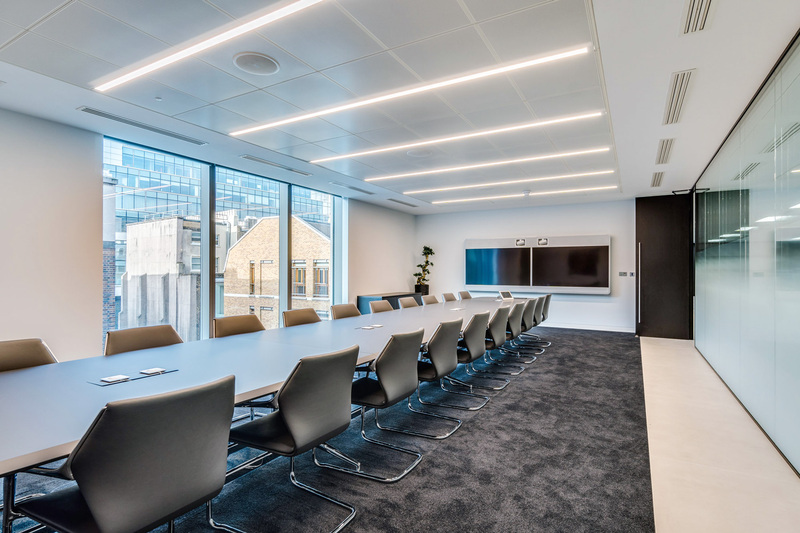 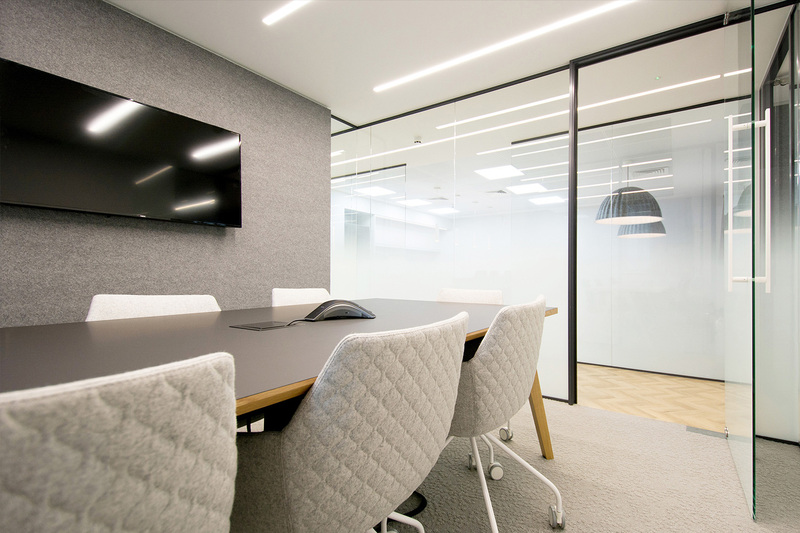 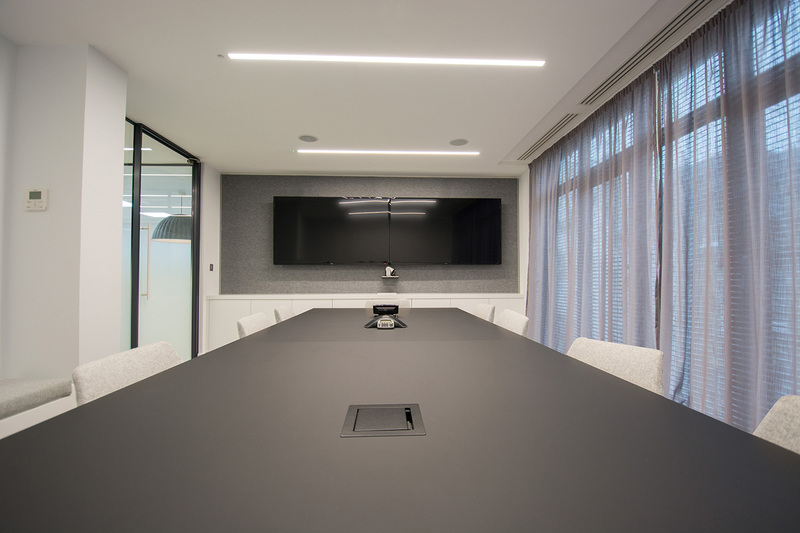 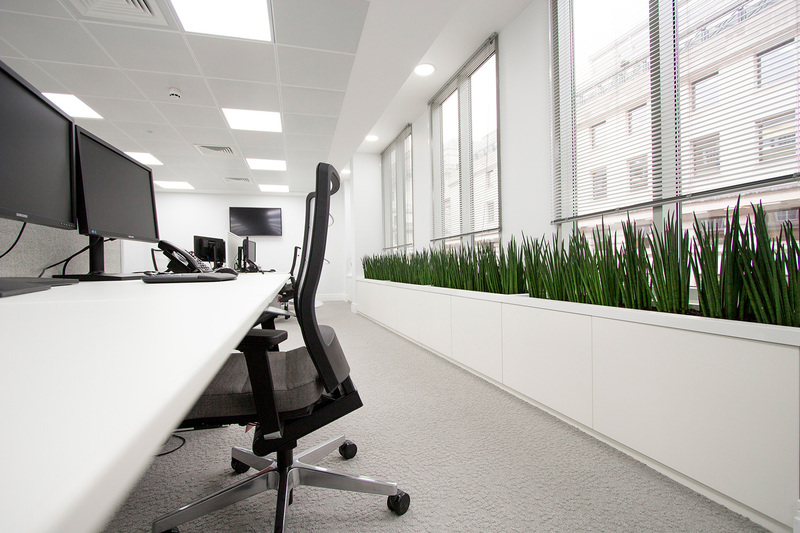 We are proud to have recently completed Tellurian’s new UK offices just off West London’s prestigious Berkeley Square. 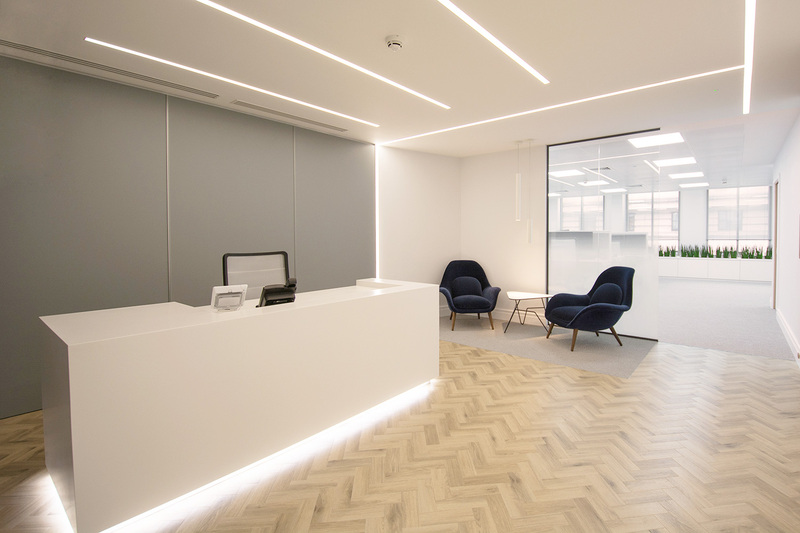 The aesthetic is a balance between clean modern and minimalism, using a simplistic and natural palette. 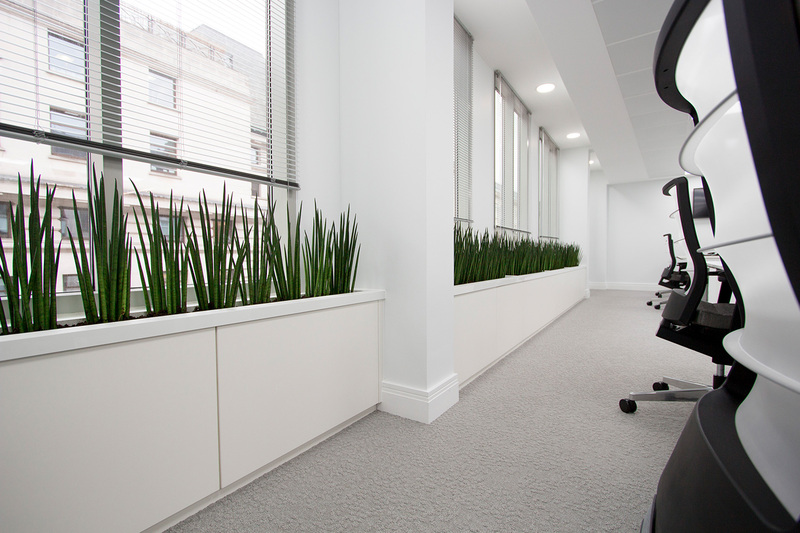 The introduction of planting and light oak creates a warm, calming atmosphere that is the ideal environment for the growing team that focus on creating reliable, clean energy.